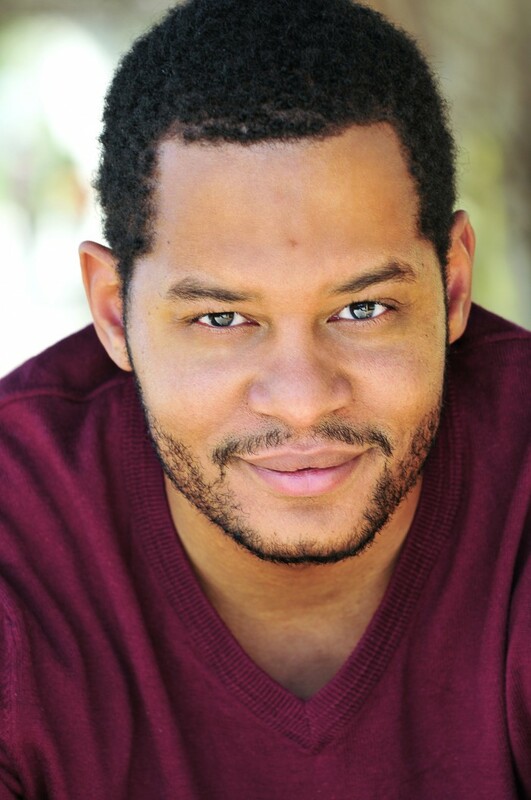 The Official Website of Pierce Minor – Actor. Writer. Director.